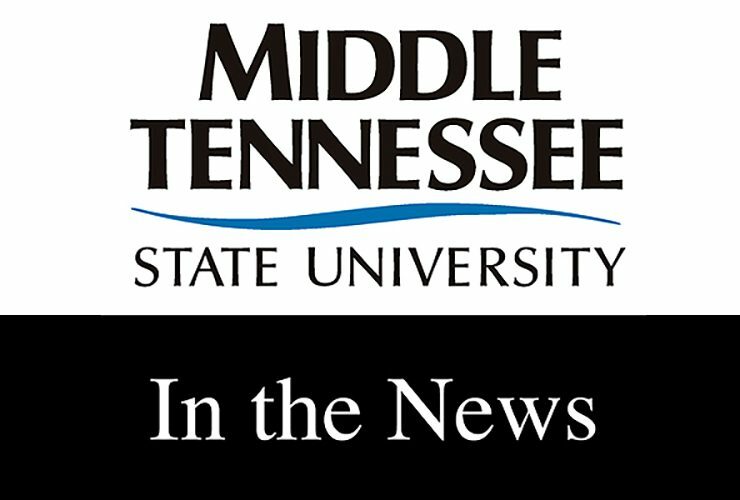 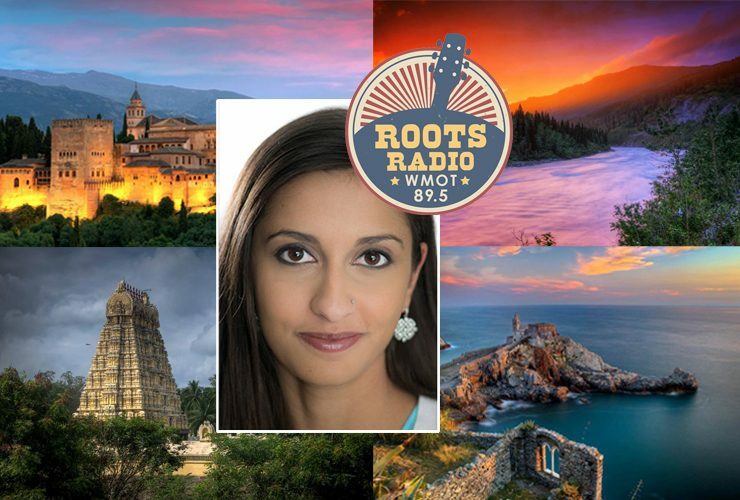 Producer/Host: Gina Logue Guest: Dr. Christabel Devadoss Synopsis: The lecturer in the Department of Global Studies and Human Geography talks about her landscape photography and..
A professor who combines her love of travel and her love of photography was the guest on a recent “MTSU On the Record” radio program. 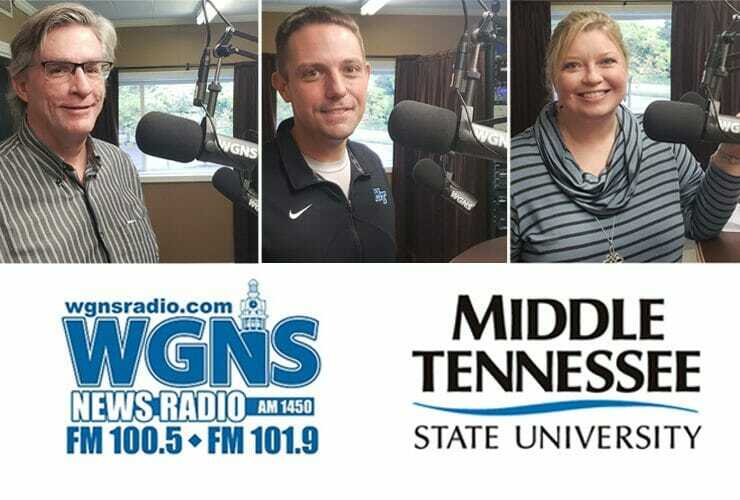 Host..
MTSU faculty and staff appeared on WGNS Radio recently to share information about an upcoming guest lecture, the upcoming Global Entrepreneurship Week and activities planned for..
Producer/Host: Gina Logue Guest: Dr. Derek Frisby Synopsis: The lecturer in MTSU’s Department of Global Studies and Human Geography talks about his plans for a Walker..
Uncovering history without unearthing bodies was the topic of a recent “MTSU On the Record” radio program. 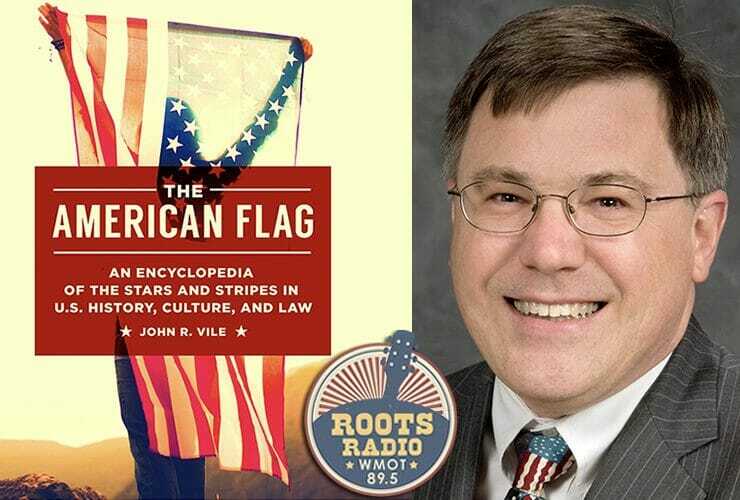 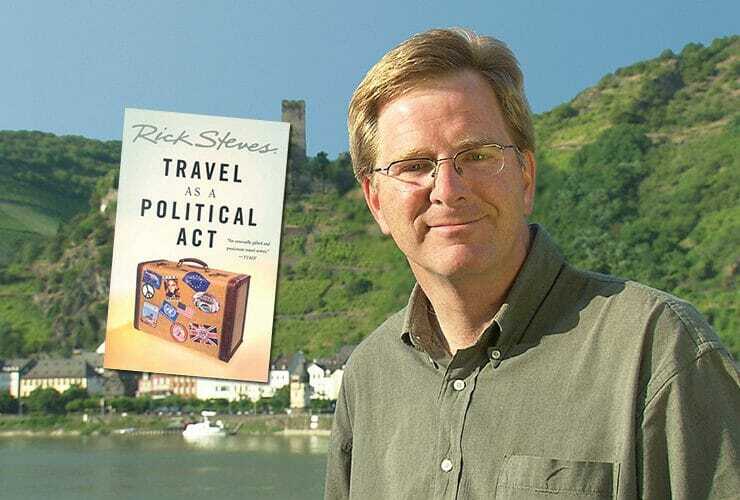 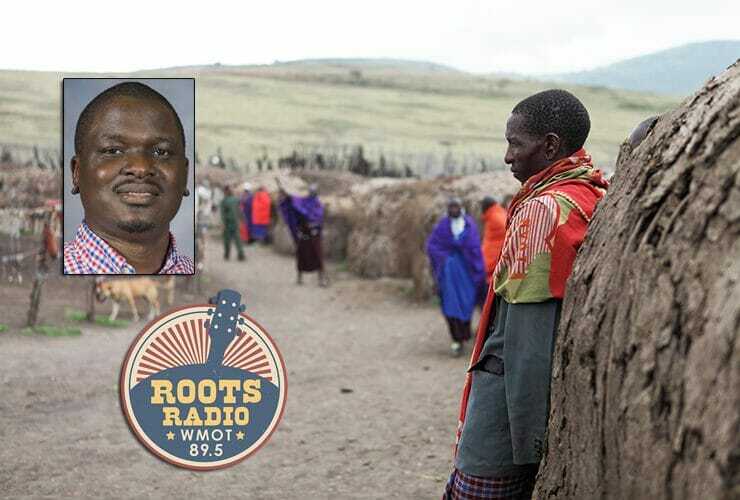 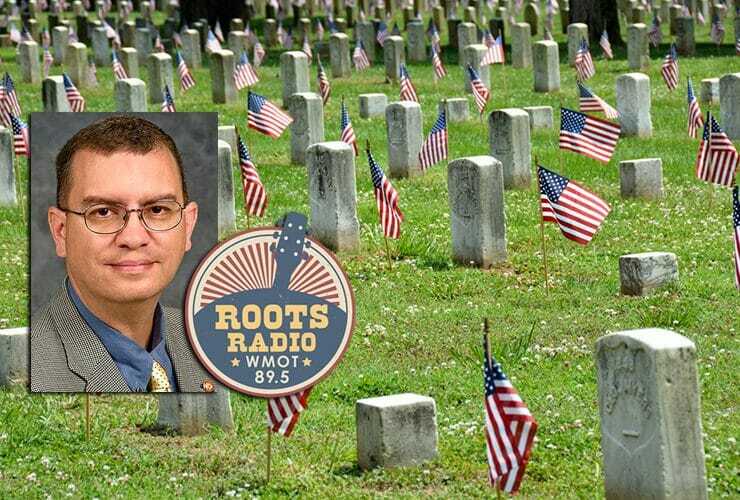 Host Gina Logue’s interview with Dr. Derek Frisby, a..
Producer/Host: Gina Logue Guest: Dr. John Vile Synopsis: The Constitutional scholar and dean of the University Honors College explains his new book “The American Flag:..